Just by replacing some plain old kitchen utensils here and there you can dramatically improve the joy of cooking. The Supoon by Dreamfarm is one such example. 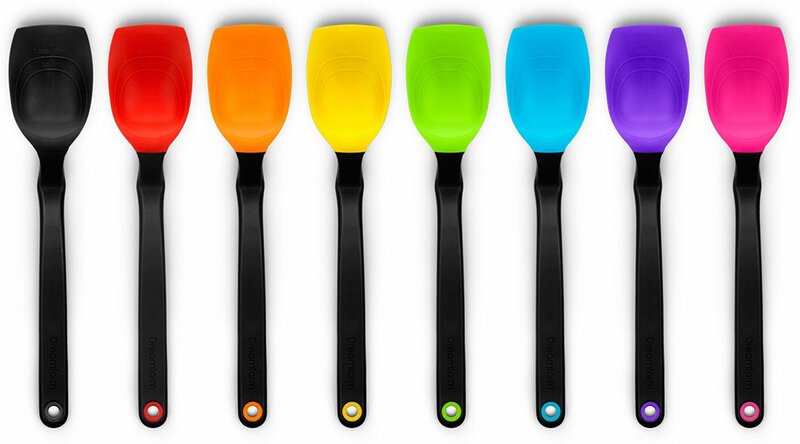 It’s like a swiss army kni.. spoon in your kitchen. 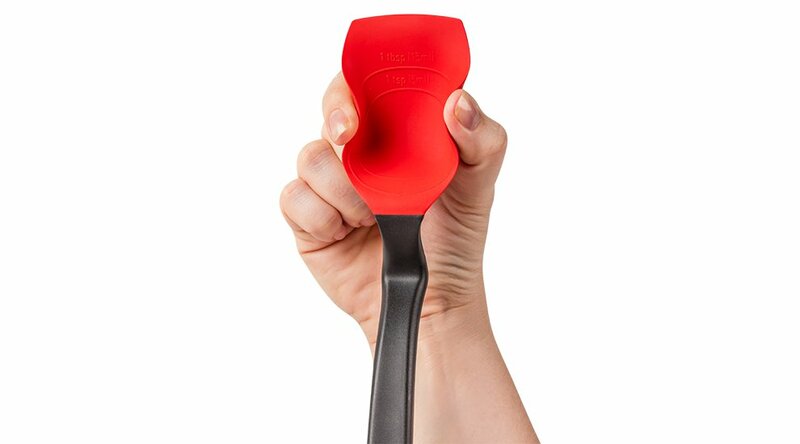 And don’t worry about the material as its dishwasher safe, heat resistant and safe for non-stick cookware. Where can I buy the Supoon? The Supoon is for sale on Dreamfarm’s website or Amazon. Seeing the many different ways you can use the Supoon it doesn’t hurt just buying a few for your kitchen. There’s also a cute mini Supoon you can buy from Dreamfarm for scraping empty that jar of Nutella. Thank us later!